H3L Labs – Health. Multiplied. H3L Labs sources organically grown hemp plants from conscientious growers/farmers who are committed to cultivating the finest quality plants in the field or greenhouse. We use state-of-the-art, American-made CO2 extracting equipment, utilizing the purest and most precise extraction methods in the industry. We provide transparent laboratory testing, in-house and by a third party, to ensure that the end user knows and trusts the products we produce each and every time. 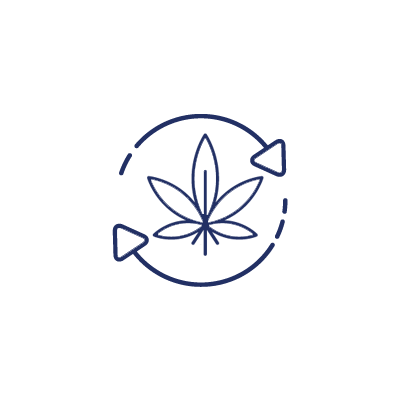 Our mission is to be a trusted partner with our grower/farmers to help build their business as we build ours, through transparent testing, state-of-the-art CO2 extracting and honest knowledge sharing. We use state-of-the-art CO2 methods with the Apeks extractor system that performs subcritical and supercritical extractions. It is the purest and most precise extraction method in the industry. We offer rigorous and transparent testing on every batch processed--from the farm field to the finished products. We do extensive in-house testing via chromatography, as well as third-party testing for accuracy in quality and consistency of the plant material and finished oils. Test results are available upon request. 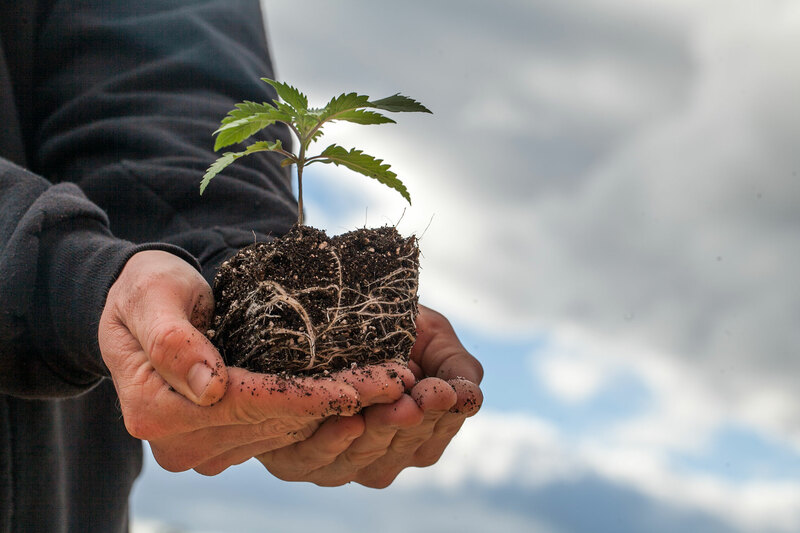 We partner with our farmers to create industry-leading standards in extraction and plant management for a superior product from seed to sale. We use state-of-the-art CO2 methods with the Apeks extractor system that performs subcritical and supercritical extractions. It is the purest and most precise extraction method in the industry. We offer rigorous and transparent testing on every batch processed--from the farm field to the finished products. 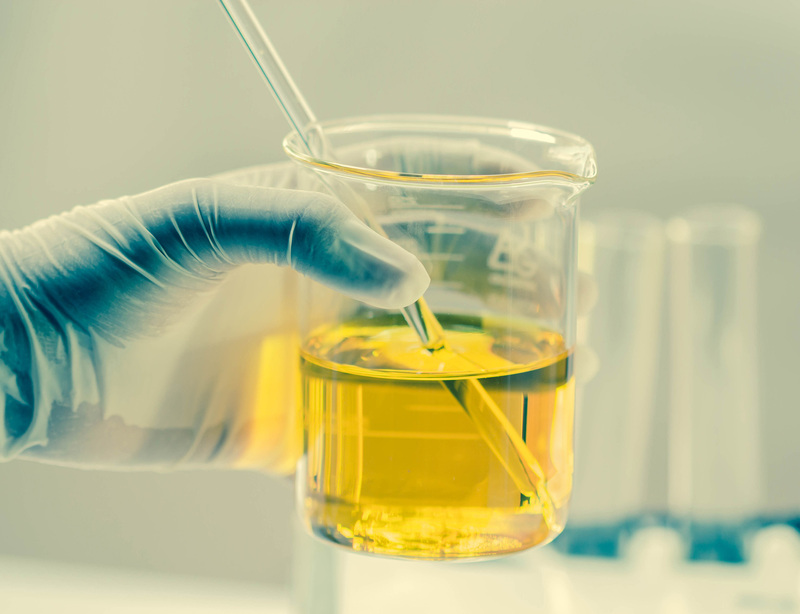 We do extensive in-house testing via chromatography, as well as third-party testing for accuracy in quality and consistency of the plant material and finished oils. Test results are available upon request. We use Colorado grown hemp plants with superior genetics from registered Colorado farmers. These plants are sustainably farmed using organic soil, crop and pest mitigation practices. 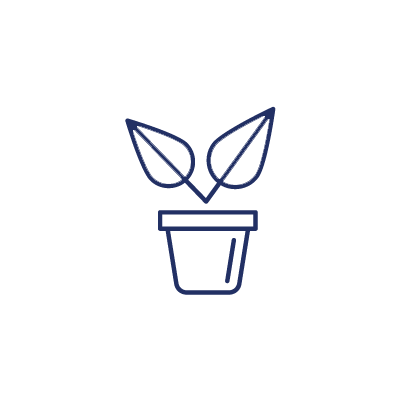 We support the practices that provide superior plants, but also support the land and environment. Our extraction methods capture the full benefits of CBD hemp oil with the essential oils, terpenes, flavonoids and amino acids preserved in the final product. We can provide full-spectrum oils with or without THC (less than .3%). We use state-of-the-art CO2 methods with the Apeks extractor system that performs subcritical and supercritical extractions. It is the purest and most precise extraction method in the industry. We offer rigorous and transparent testing on every batch processed--from the farm field to the finished products. We do extensive in-house testing via chromatography, as well as third-party testing for accuracy in quality and consistency of the plant material and finished oils. Test results are available upon request. 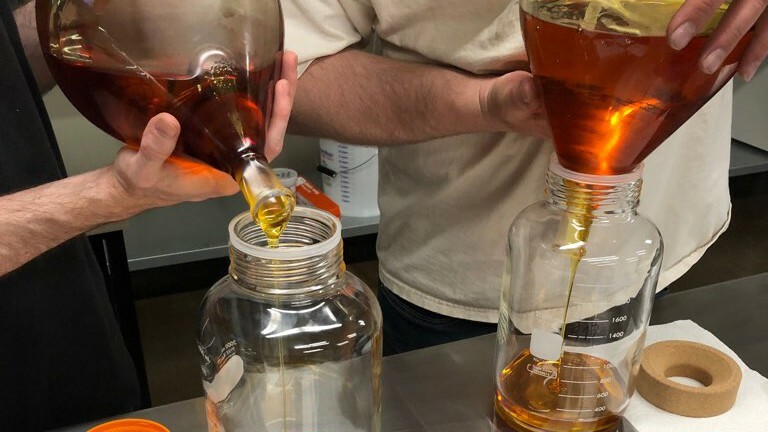 Our extraction methods capture the full benefits of CBD hemp oil with the essential oils, terpenes, flavonoids and amino acids preserved in the final product. We can provide full-spectrum oils with or without THC (less than .3%). 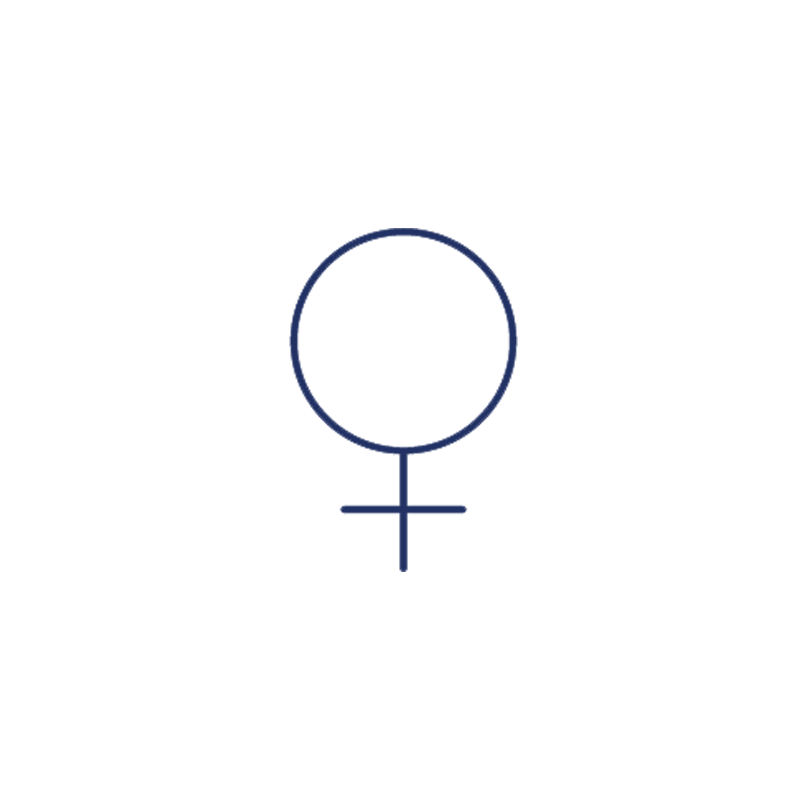 Based on customer needs, we can produce a variety of formulations in a timely manner. As a wholesale partner, you can depend on H3L Labs to provide consistent quality and highly prized CBD oil in a timely manner to meet your unique needs. We are family owned and operated. 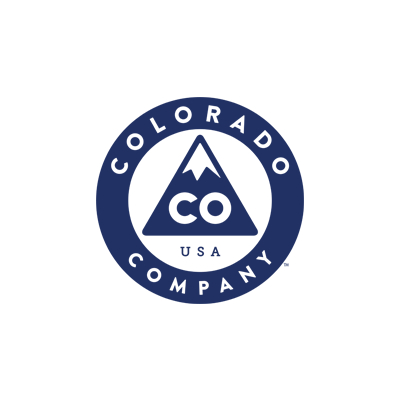 We are proud fifth-generation Coloradoans whose ancestors helped build the railroads, mine the mountains around Ouray and start the city of Aurora with farms and dairies that supplied the grocery markets. Our family values: We believe that traditional values aren't "old school." They are the only way to create lives with meaning. We strive to conduct ourselves with the moral compasses of honesty and integrity at all times. We believe character and your word matters. 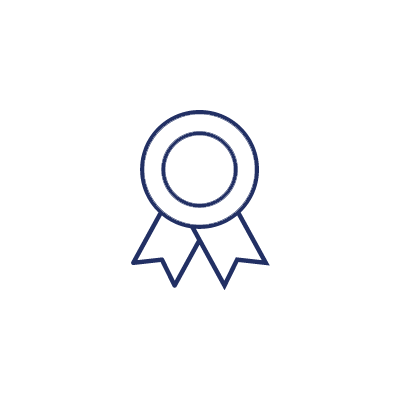 We strive to fulfill our promises and obligations to the very best of our abilities. We are determined to work with our partners in a manner that helps them succeed as we succeed. Colorado is a hemp industry leader--in innovations, best practices and plant and product development. We are proud to be a contributor to this important and exciting industry. 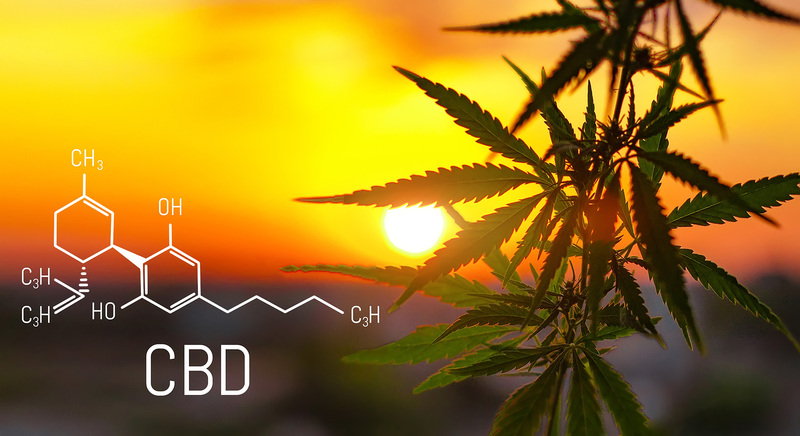 We are passionately committed to producing the highest quality full-spectrum CBD botanical oils in the marketplace.